Oh, it was such a magical month! I had absolutely intended to post so much more in December, but I suppose I was lost in those magical moments. Ha! No, really this resolution helped me to keep perspective when things got tough during this transition to life with two kids. A big thank you to my teammate (who incidentally is the Magic: The Gathering Hawaii State Champion of 199-something)! I wanted to send you all a special Christmas magical treat. Or maybe you would enjoy this more? 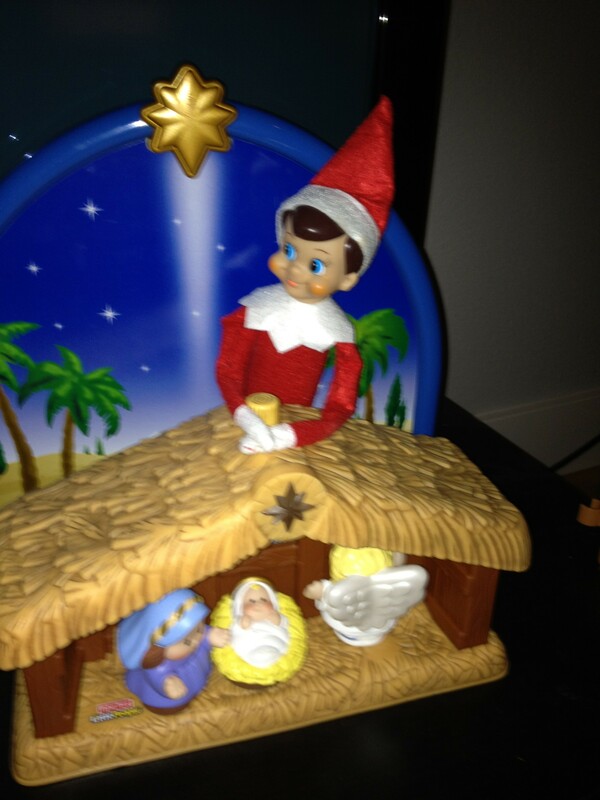 I wanted to post all of the fun places our Elf on the Shelf, Dee, appeared, but I suppose I’ll just have to be content with this one photo. It was nothing short of magic to watch our daughter enjoy Christmas this year, including her daily search for Dee. I can only imagine how much more magical future Christmases will be as she gets older. Hope you all had a magical month as well! Here’s to 2012! 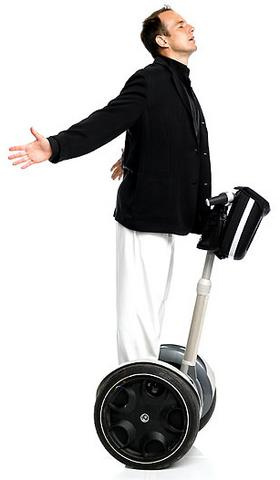 Inspired by Gob from one of my favorite shows, Arrested Development, I rode a segway this weekend. It was a blast!